Watch out Wembury! 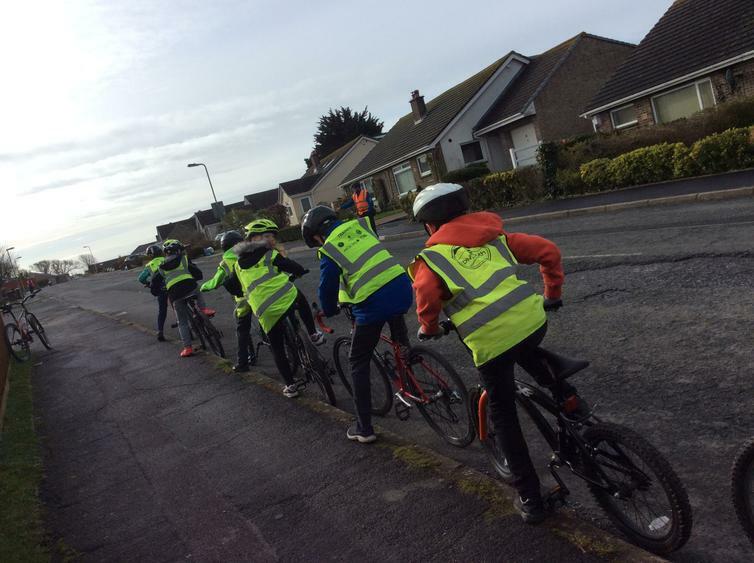 Our year 5's have taken to the streets on their bikes this week, in a bid to learn all about road safety and how to ride their bikes safely on the roads. A challenge in itself not to mention the weather! Our courageous cyclists have been riding through winds, rain and hail but have enjoyed every minute! Thank you to the professional staff from PSSP that provide this crucial opportunity and aid in developing this life skill. Come on parents, drag out those dusty bikes and hit the roads with these children and see what they have been learning!